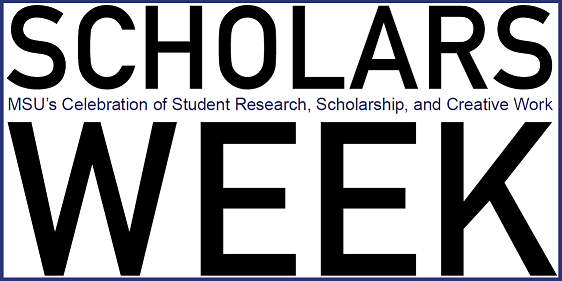 Murray State's Digital Commons - Scholars Week: Examining the relationship between soil characteristics and vegetation phenology: does soil moisture as a factor improve the end of season model? Examining the relationship between soil characteristics and vegetation phenology: does soil moisture as a factor improve the end of season model? Plant phenology is the seasonal development of the annual cycle of a plant, driven by temperature, photoperiod, and precipitation. Observations of plant phenology over time will clarify the interactions and feedbacks between climate changes and vegetation. This research examines the potential of soil temperature in predicting the vegetation growing season length. The start and end dates of the vegetation growing season were calculated using soil temperature data from five sites representing different types of vegetation (deciduous forest and grassland). In order to improve the end of season model, soil moisture data was added as a factor. Vegetation phenology metrics were modeled using air temperature for the same sites, and the results were compared to determine if the soil temperature-based vegetation phenology is more accurate than the air temperature method. The effectiveness of those methods was assessed by comparing both soil and air temperature data results to site phenology derived from measured productivity. Results showed that the start of season model performed better when driven by soil temperature. Including soil moisture is predicted to improve the models and provide more accurate results.